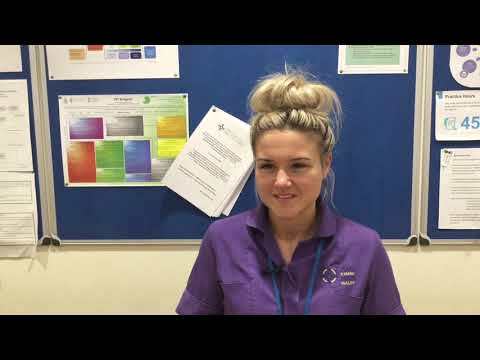 It’s the first year at Engage to Change’s Project SEARCH site in Bridgend, and the interns are settling into their first internships at Princess of Wales Hospital. See how they’re getting on so far and their hopes for the year in our new video! Engage to Change: Project SEARCH in Bridgend is delivered in collaboration between ELITE Supported Employment, Bridgend College, Abertawe Bro Morgannwg University Health Board and Learning Disability Wales through Engage to Change funding from the Big Lottery Fund and Welsh Government.